All girls who are in the 1st and 2nd grade and attend the West Central School District are encouraged to participate in the 2018 Little Miss Hartford Pageant. The pageant will be held as part of the Jamboree Days festivities on Thursday, June 14th. On Wednesday evening, June 13th, all contestants will meet the judges. We will also have rehearsal at that time. We will be getting you more details about that week when we get closer to the date. 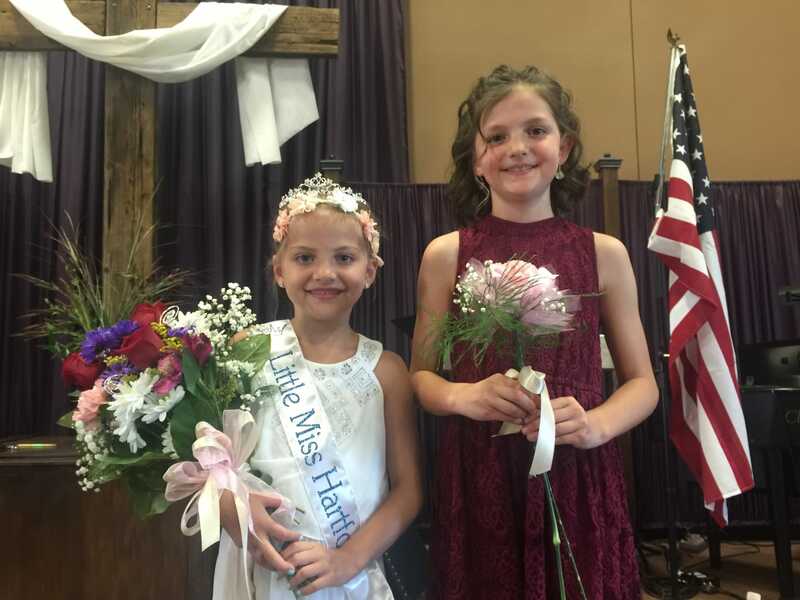 The Little Miss Hartford pageant will be held on Thursday night, June 14th at 7:00 p.m. at Central Valley Community Church, 800 Cressman Trail, Hartford, South Dakota. 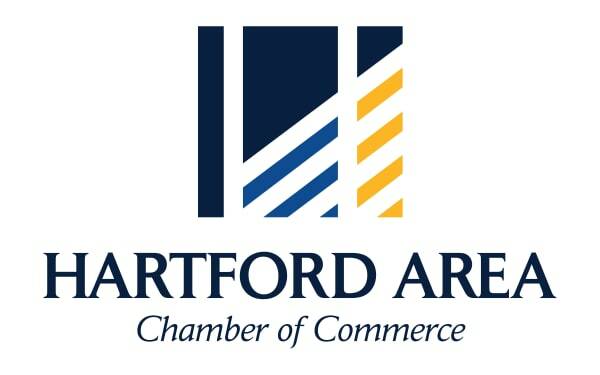 Being Little Miss Hartford is a great honor and also a wonderful learning experience. 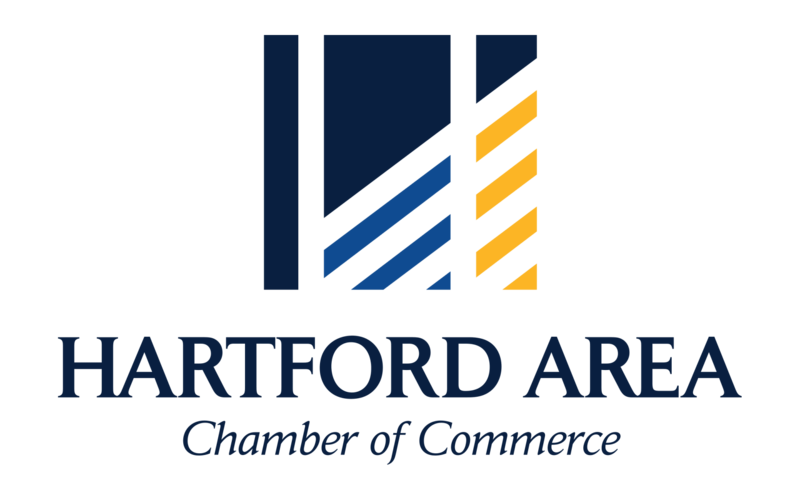 As Little Miss Hartford your responsibilities include representing Hartford in several Jamboree Day events including trophy presentation at the car show Friday night, main parade on Saturday, and trophies at the kids pedal pull. It will be lots of fun! If you are interested in participating in the Little Miss Hartford contest this year please fill out the entry form and return it to Crystal Waltner, 204 W. South St, Hartford, SD 57033. Please include a picture of yourself for the newspaper along with the entry form. The picture will be returned to you the night of rehearsal. If you have any questions, feel free to contact Crystal at 605-359-4929.